The VR-3031u Multi-DSL Wireless Router provides wired and wireless access for high-bandwidth applications in the home or office. 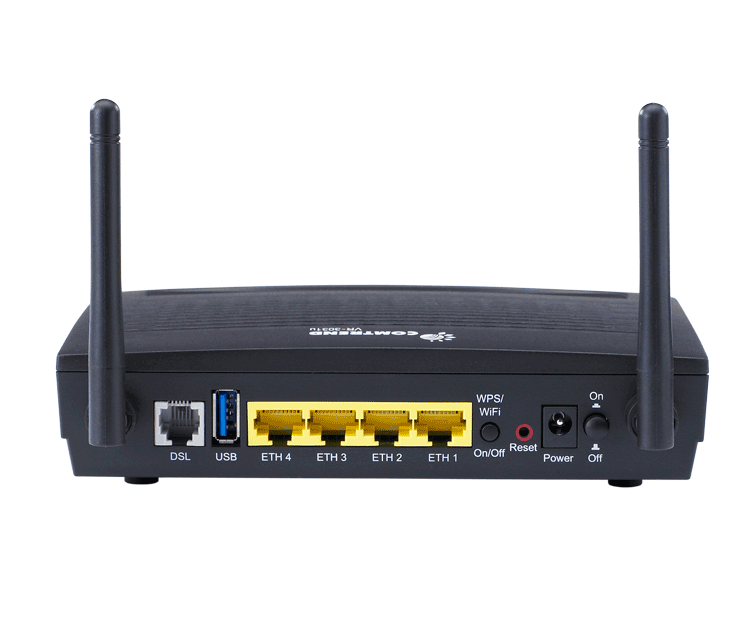 It includes four Fast Ethernet ports and supports ADSL2/2+ and VDSL2 connections. An integrated 802.11n WLAN Access Point (AP) provides faster wireless connections with increased range when compared with 802.11b and 802.11g without sacrificing backwards compatibility with older wireless standards. WPS (Wi-Fi Protected Setup) and Wi-Fi On/Off buttons are positioned on the front panel for easy wireless network setup and control. 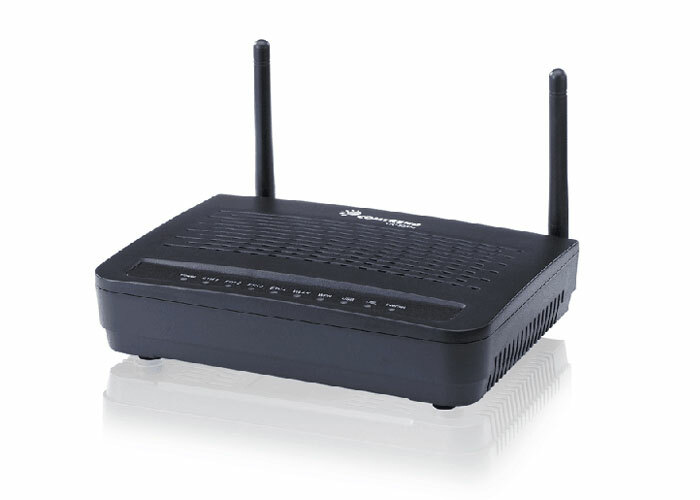 The VR-3031u is an 802.11n (300Mbps) Wireless VDSL2 router. It has four 10/100 Base-T Ethernet ports, a Wi-Fi Protected Setup (WPS) button and a Wi-Fi switch button, one USB Host port, which can support a 3G USB dongle, and is backward compatible with existing 802.11b (11Mbps) and 11g (54bps) equipment. The VR-3031u complies with TR-069/TR-098/ and TR-111 standards to ensure interoperability with standards-based Software and Hardware. 802.1x/WEP guarantee rock-solid security for wireless connections. Classify, control, and prioritize diverse traffic types, for pristine video, toll-quality voice, and error-free data transmissions. PPPoE filtering of on-PPPoE packets between WAN and LAN. DiffServ DSCP marking, Src/dest MAC addresses classification. MSN, X-box, Microsoft DirectX games, etc.